Thirty-something Elizabeth must decide whether to salvage her disappointing relationship with Drew. Meanwhile, Bea, a worrisome teenager, reconnects with her introverted childhood friend, Andy, at their high school prom. 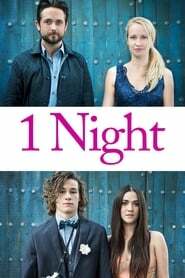 Past and present collide as two couples explore love over the course of one night at a hotel.